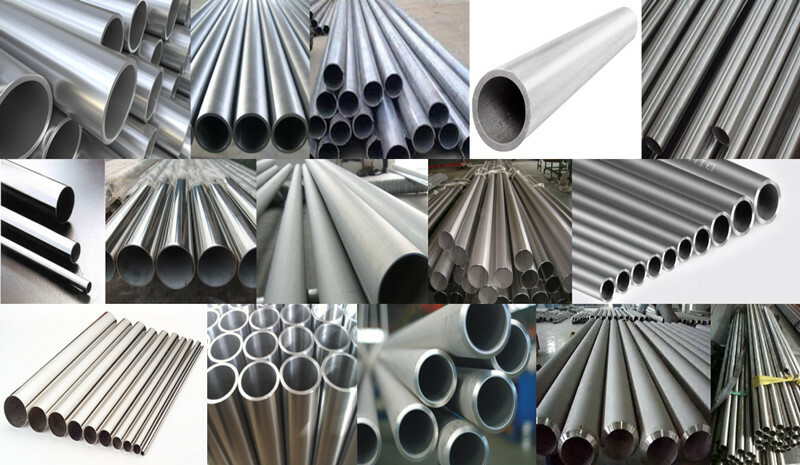 Product categories of Stainless Pipe, we are specialized manufacturers from China, Mild Steel Pipe, Seamless Pipes suppliers/factory, wholesale high-quality products of Welded Pipes R & D and manufacturing, we have the perfect after-sales service and technical support. Look forward to your cooperation! Preparation of stainless steel seamless pipe of the production process a. bar; B. heating; C. hot rolling perforation; D. cutting head; e. pickling; F. grinding; g. lubrication; h. cold processing; I. degreasing; J. solid solution heat treatment; K. straightening; L. pipe cutting; M. pickling; n. the finished product inspection.